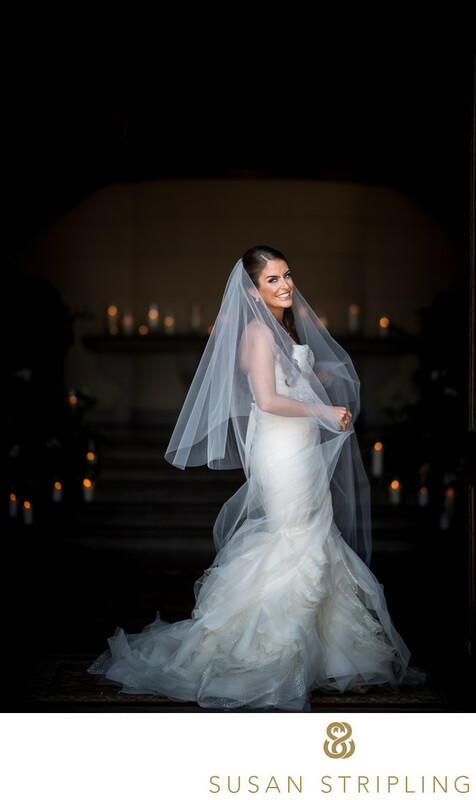 If you are looking for an exquisite estate in the Hudson Valley to say "I do", as well as an exceptional place for your wedding day photography, check out Glenmere Mansion in Chester, New York. Glenmere began its' live as a country home, and is now a high-end hotel and spa. It's the perfect location for NYC-area wedding couples who want the feel of a destination wedding weekend without the hassle of plane fare and leaving the country. Located fifty miles from New York City, Glenmere is easy to get to for local clients as well as an incredible destination for out-of-town family and friends who are traveling in for your wedding. The Hudson Valley is an incredible place to get married. As a huge fan of beautiful foliage and rolling hills (especially in the fall! ), your wedding photographs are sure to be brilliant in such a fantastic surroundingHidden away on a hundred and fifty dreamily romantic acres of perfectly manicured lawns, Glenmere is a secluded Hudson Valley oasis. The villa at Glenmere itself is a 1911 Gilded Age mansion, the perfect backdrop to your wedding weekend. Who knew there was a Tuscan villa that you could get married at in New York?! You can host up to four hundred guests at Glenmere for a weekend, which is huge for such an intimate venue! It's almost impossible to talk about the extremely long list of locations that you can use for wedding photography at Glenmere. With the estate being entirely private and so secluded, you're sure to have the spaces to yourself while taking pictures! I love the manicured lawns leading up to the fountain in the front of the villa. The ornate paths and crisp hedges frame the walking paths and lead directly to the ornate, dramatic fountain with the villa rising majestically in the background. I also love the rolling lawns with the brilliant views of the Hudson Valley in the distance. The gardens outdoors are a photographer's dreamworld. From a charming white wrought-iron bench to numerous secluded enclaves around every corner, I could spend hours in just the garden itself! Snuggle up under the open-air pergola, lounge in between the soaring columns outside the villa itself, sneak a moment alone on the expansive terrace, and enjoy the beauty of the Hudson Valley and Glenmere Lake while taking your wedding day pictures. 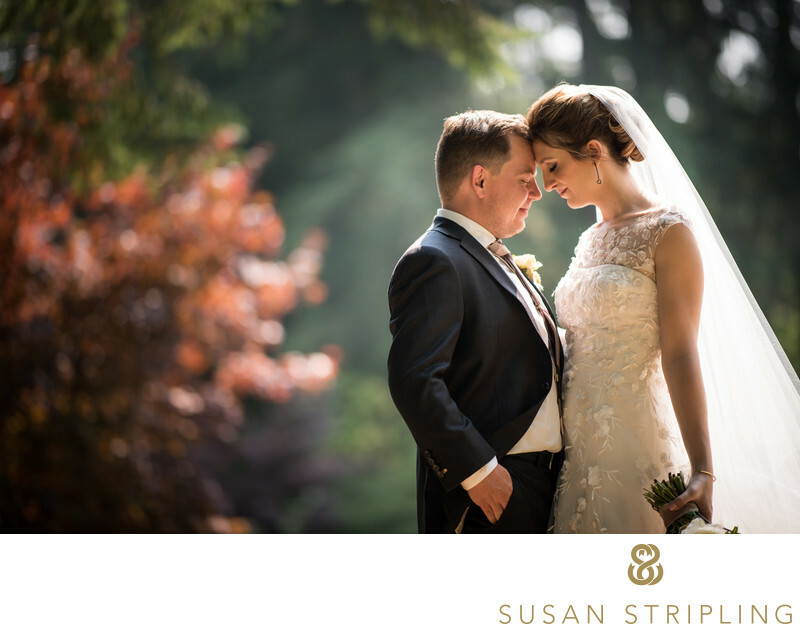 With so many locations to choose from, it's imperative that you hire a wedding photographer who can help you craft a photo timeline that allows you to enjoy your day while maximizing the locations you can visit during your portrait time. 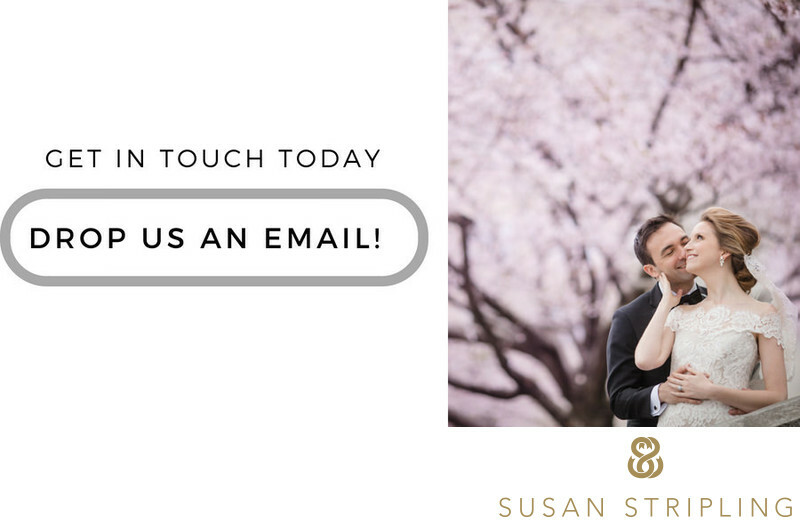 I'd love to talk to you about your Glenmere wedding and work with you in the Hudson Valley! Keywords: Bridal Portrait (153), Huntington (183), new york (1395), Oheka Castle (225), wedding (3357). 1/800; f/1.6; ISO 100; 105.0 mm.